We can't get enough of the natural, textured, preloved Lee Mathews aesthetic, and we were over the moon when Lee opened her first Brisbane boutique on James Street last year. With its beginnings in 2001 on the Northern Beaches of Sydney, Lee Mathews was created with the desire to make feminine, easy to wear clothing for women. Using silks, linen, cotton – often washed and overdyed, an aesthetic was established, which has evolved over time to become the signature of each collection. 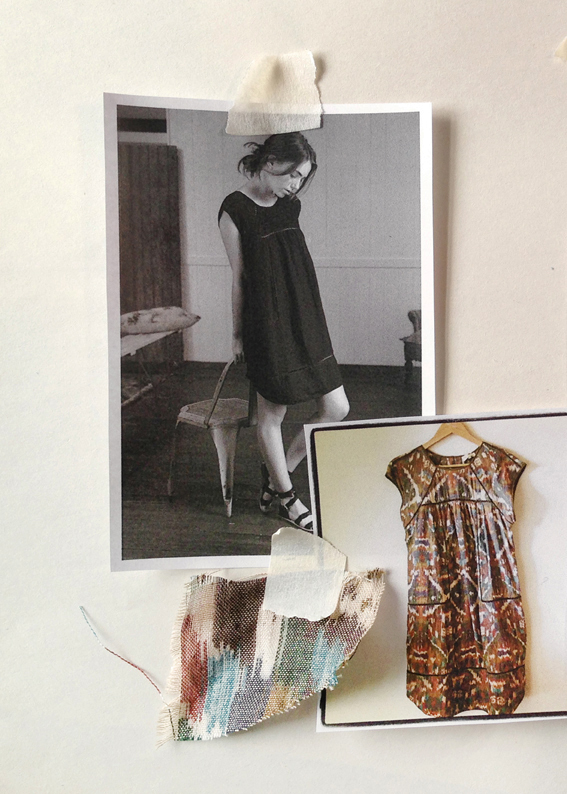 Although the labels continue to develop, it never strays from the relaxed layers and natural fabrics used each season. 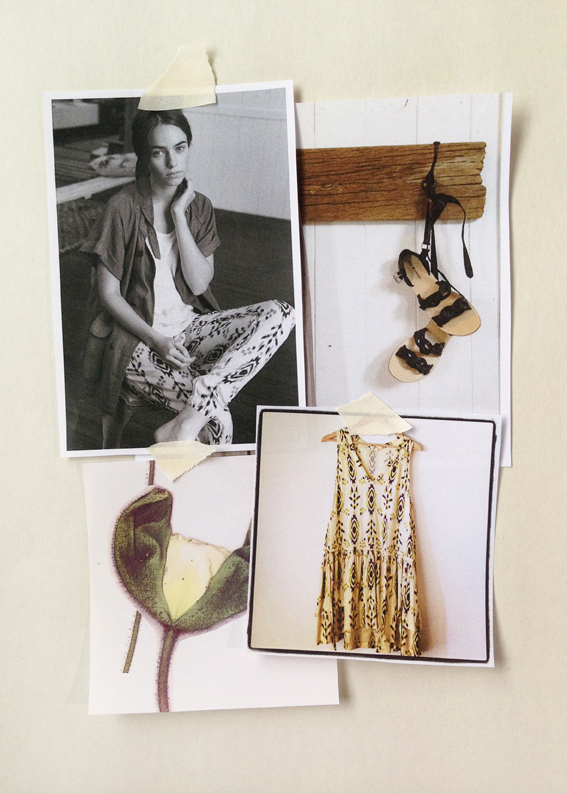 Lee shares her mood boards for Spring, and offers Urban List readers a special gift with purchase offer. 1. Rita Jacket and shorts, Emma tee, Tie Dye Scarf. 2. Rita Dress in black and Eden print. 3. Fisher Jacket, Selma Pants, Selma Dress, Plaited Sandals. TUL Note: Today's List Love post is proudly sponsored by Lee Mathews and endorsed by The Urban List. Our sponsored posts will never be a secret - the List Love seal will be stamped on any sponsored material you see on the site. Thank you for supporting the sponsors who make The Urban List possible.